Jim Burlington, office systems manager at Miami's Coffey Burlington, made travel plans for Monday. He needed to be in Tallahassee to pick up $1 million in winnings on a Florida lottery scratch-off ticket. But that's not a first for the lucky litigation boutique. Jim Burlington, office systems manager at Miami’s Coffey Burlington, made travel plans for Monday. 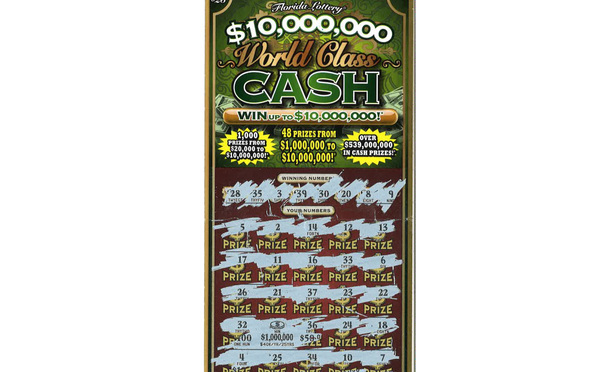 He needed to be in Tallahassee to pick up $1 million in winnings on a Florida lottery scratch-off ticket.